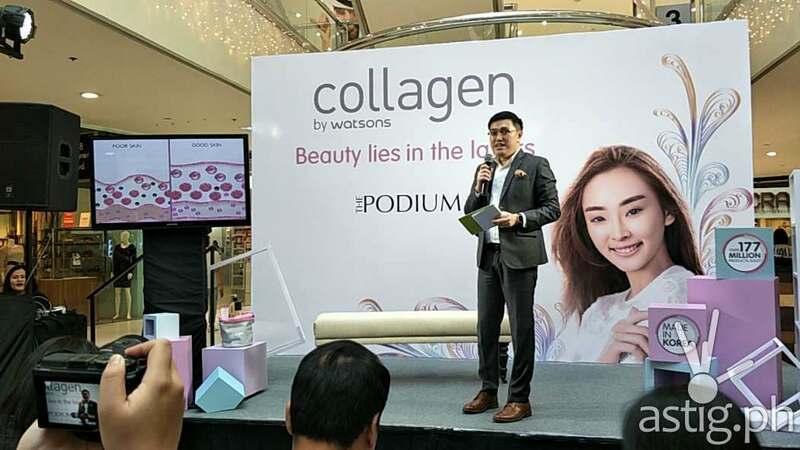 Collagen by Watsons was launched last Sept 19, 2017 at The Podium. 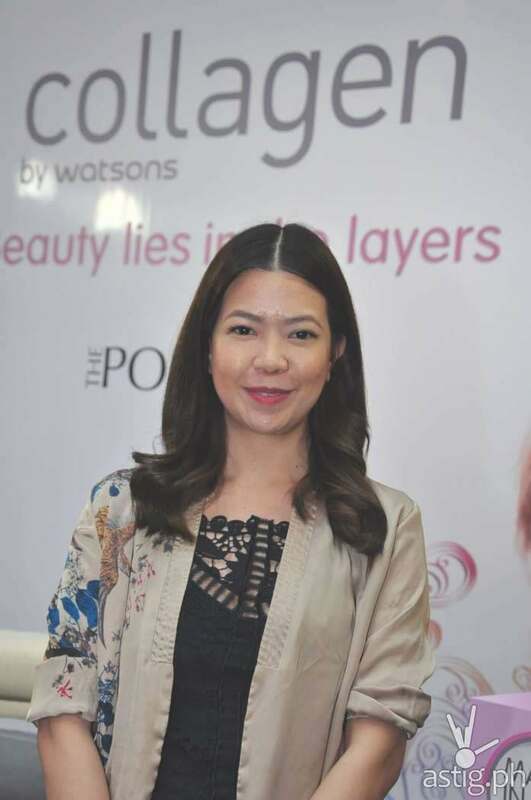 With so many problems about droopy or sagging skin, too oily skin, dark spots, uneven skin tone, fine lines and wrinkles; Watsons came up with a new line of new generation skin care. 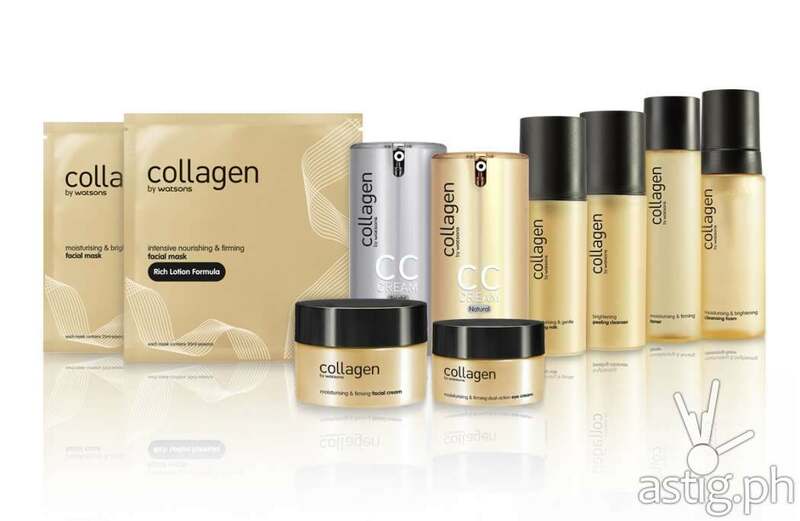 Watsons focuses on collagen which is the building block of the skin’s structure. Collagen which is naturally produce by our bodies slows down in production as we aged, coupled by stress and lifestyle choices. Droopy or saggy skin wrinkles and fine lines – if you notice any signs of aging, it’s time to send an SOS. Reverse the signs of aging with Skin Renew. With its skin rejuvenating program, it repairs and restores skin cells to give a firmer and younger looking skin. Remember, your skin’s needs are as complex and deep as its problems. 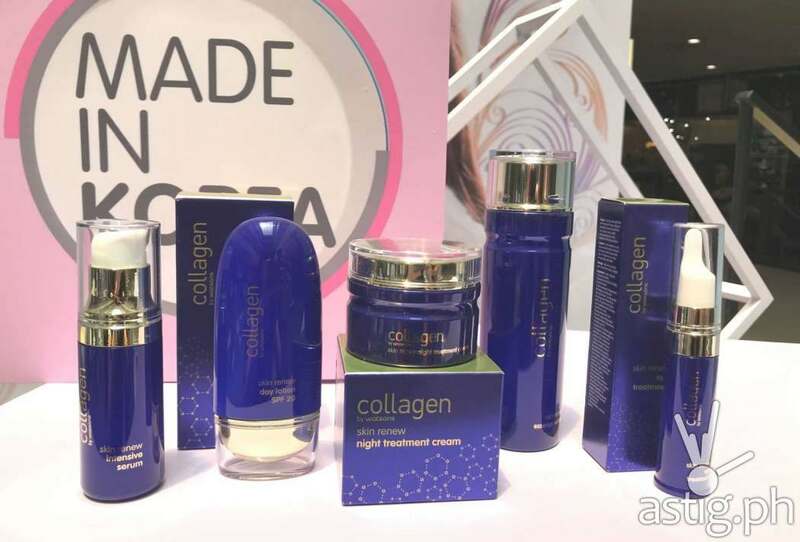 Thanks to Collagen by Watsons, there’s one simple beauty solution that gets to the bottom of them all. 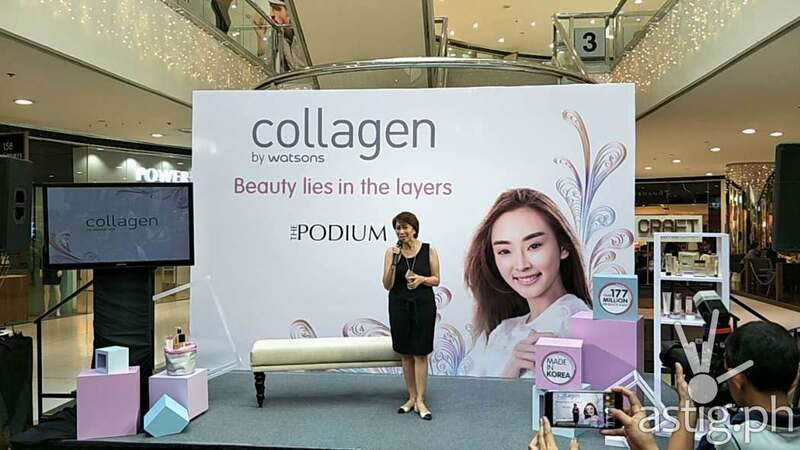 Pick up the collagen expert – Collagen by Watsons. Beauty Lies in Layers. 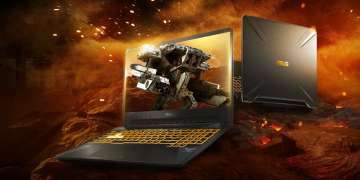 Here’s great news! 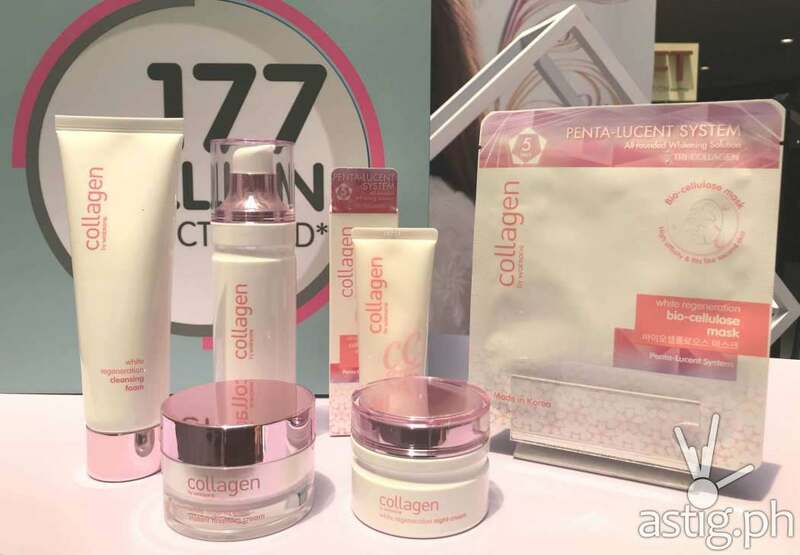 For SM Advantage Card members, get 40% off on selected Collagen by Watson’s products from September 21 to November 22, 2017. 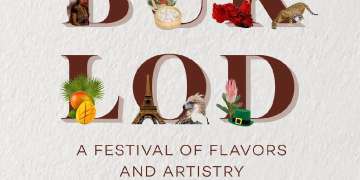 Per DOH-FDA-CDRR permit no. 133 series of 2017. The SM Advantage Card is available at any Watsons store or at The SM Beauty Section. 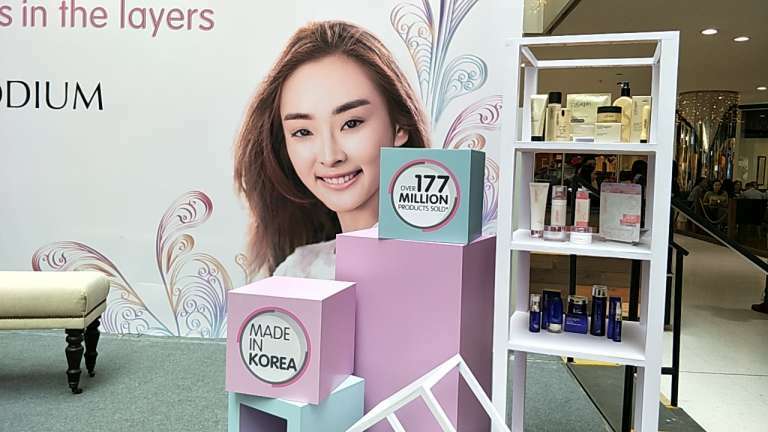 At Watsons, members get more!